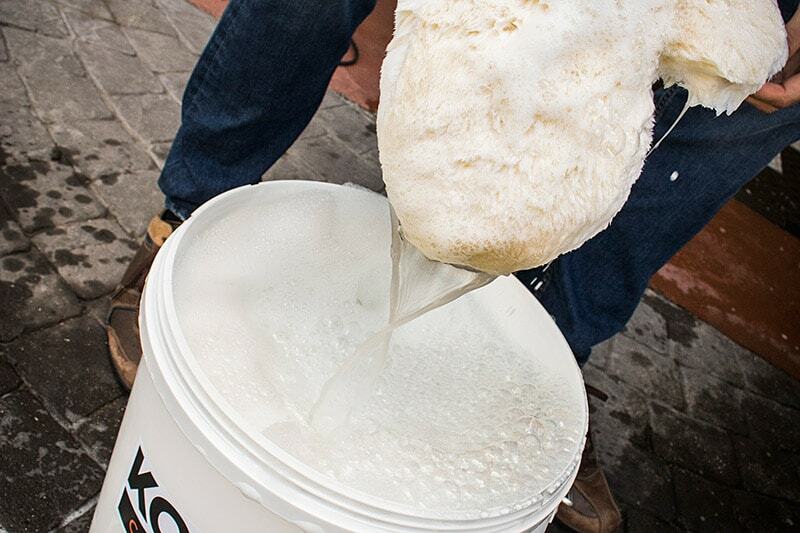 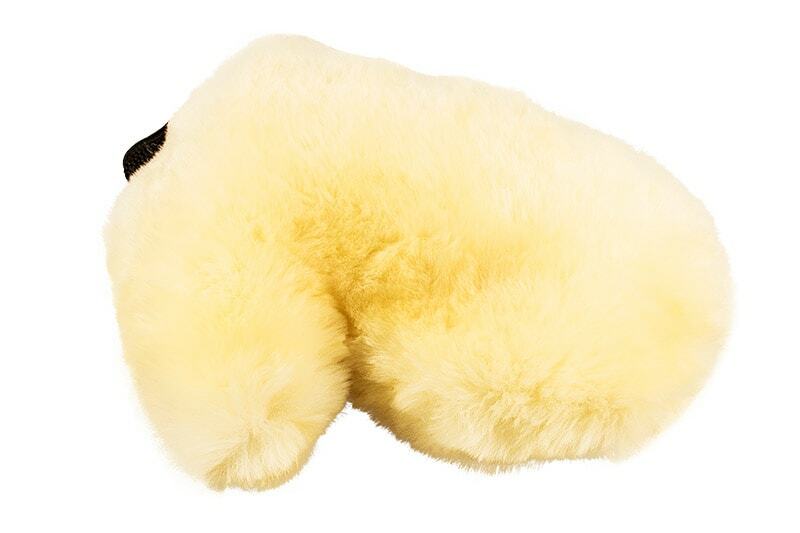 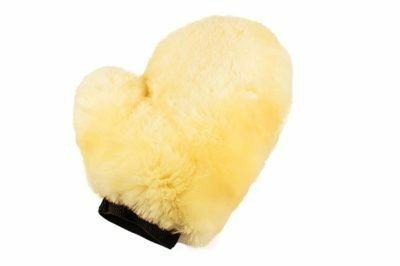 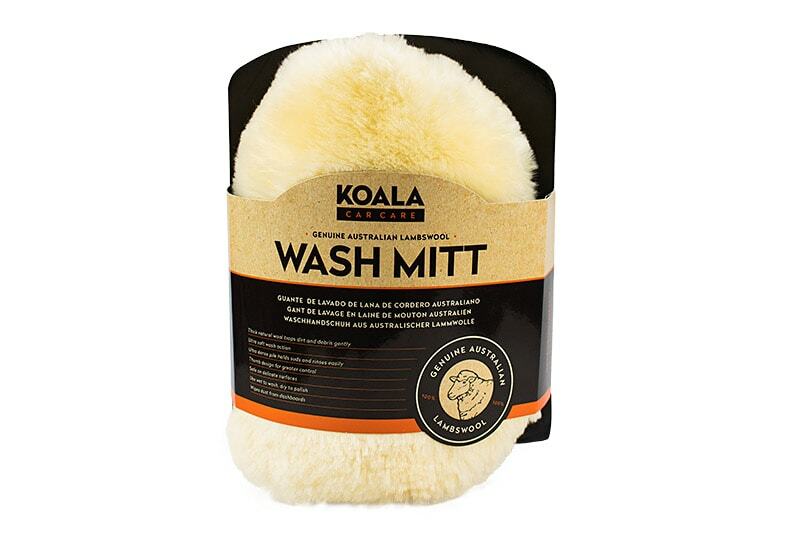 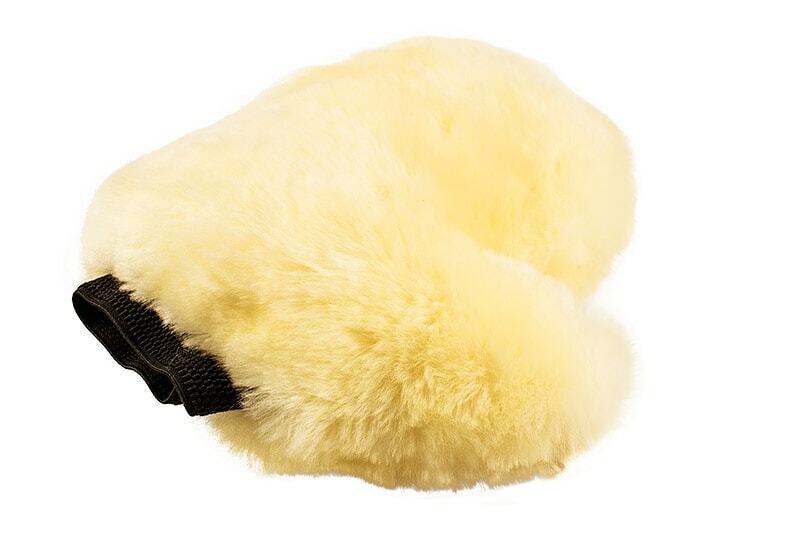 Koala Premium wash mitt is manufactured from genuine Australian ultra-soft merino wool. 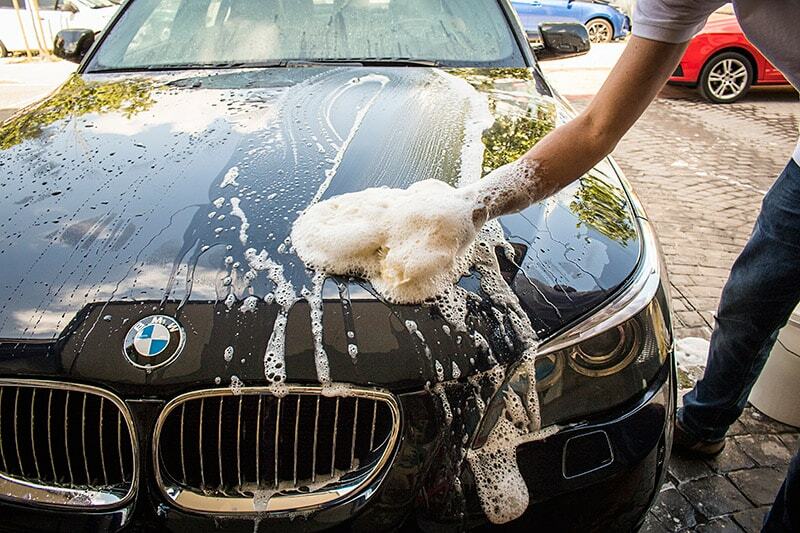 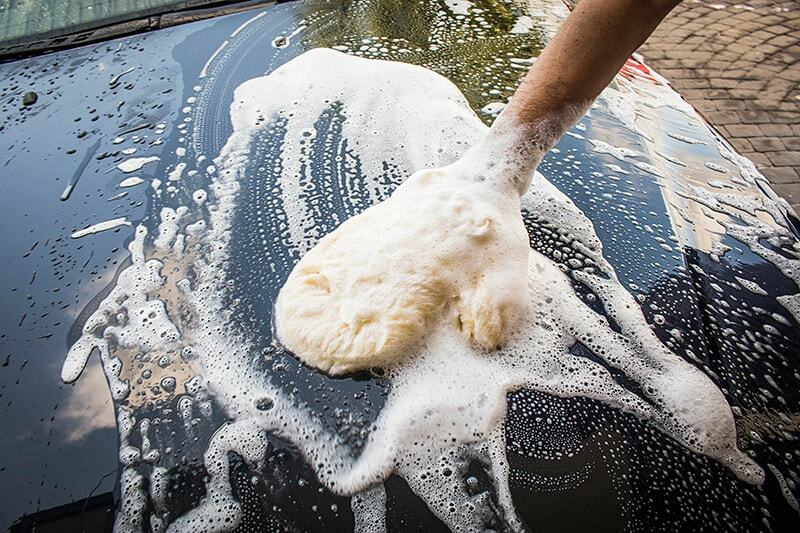 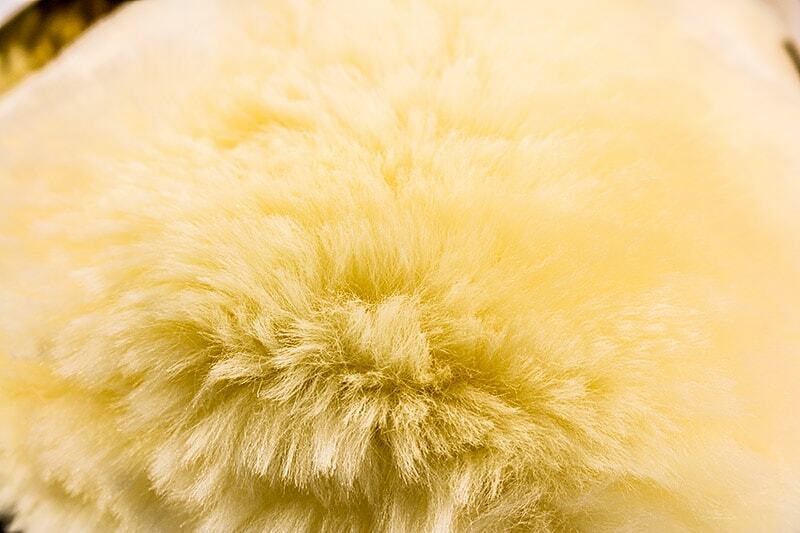 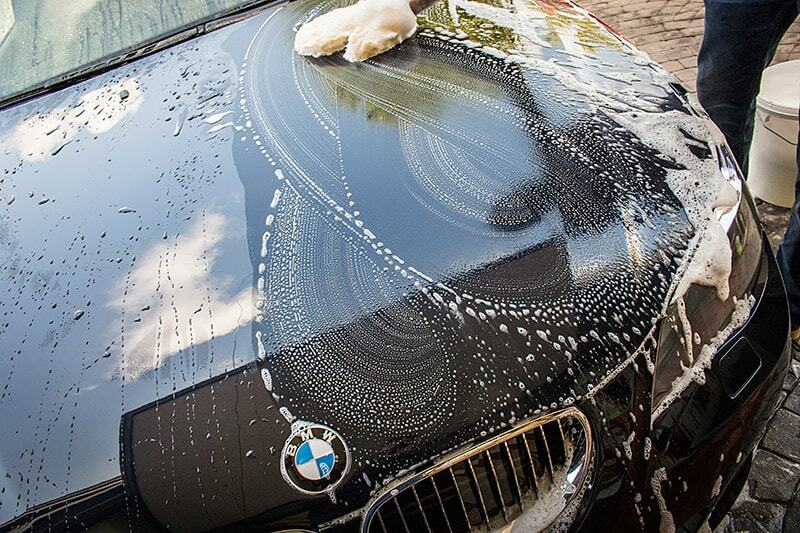 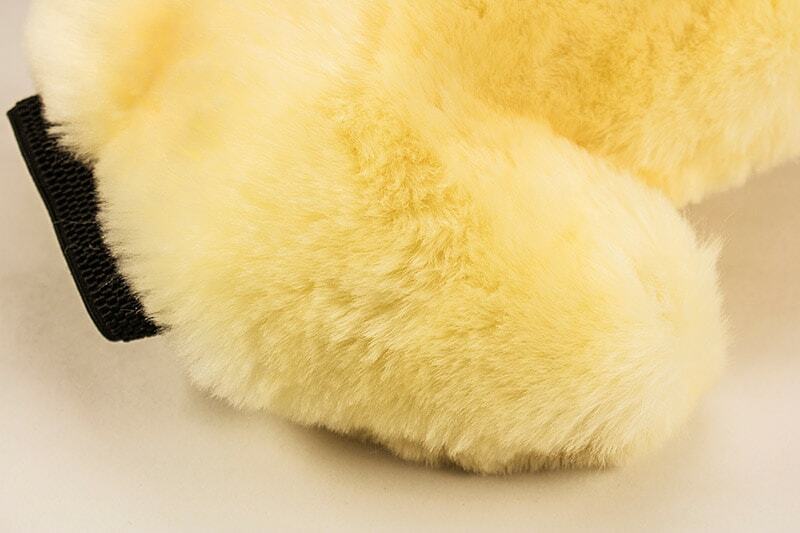 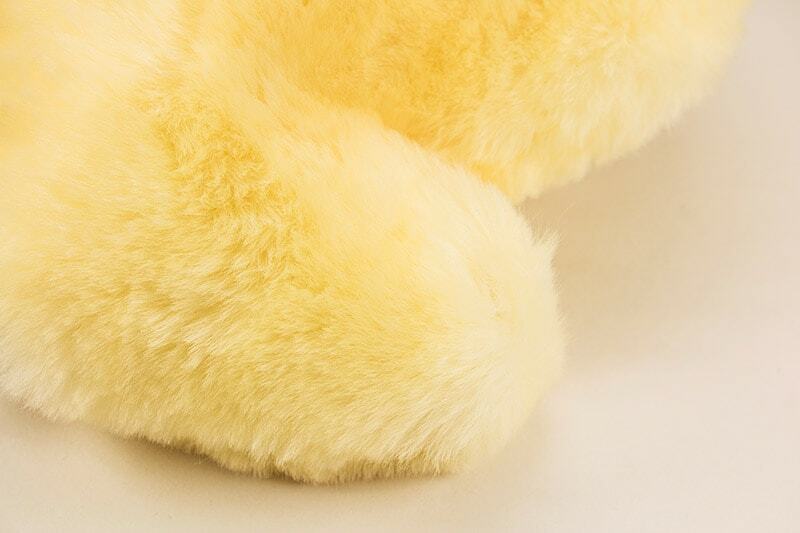 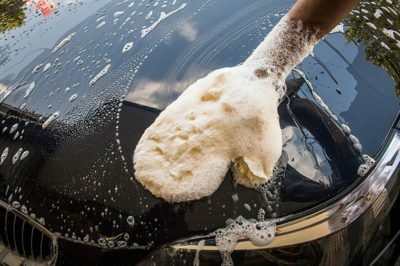 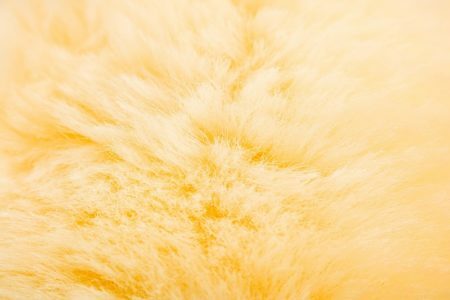 This natural lambswool will pamper and gently wash your car leaving no scratches. WHY YOU SHOULD USE THE KOALA PREMIUM WASHING MITT? 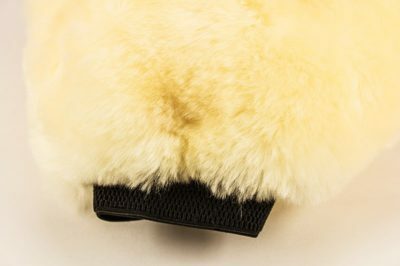 This glove is rigorously handmade searching for the best high density wool to increase the water absorption. 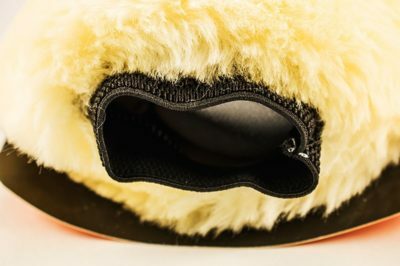 Fabricated in one piece to ensure durability. 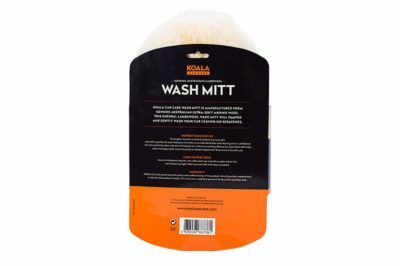 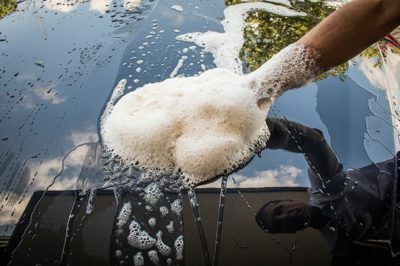 It has a separate thumb section that allows greater control when washing the smaller parts and mirrors, ensuring that all areas are clean. 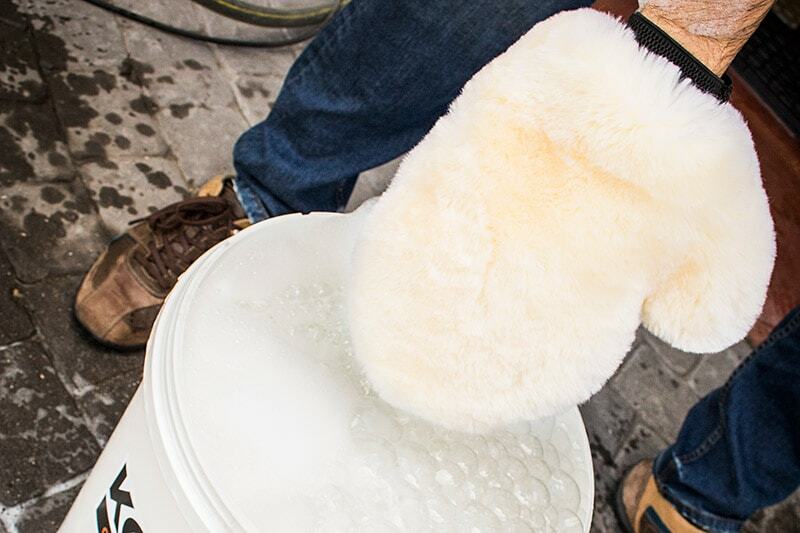 The elastic cuff of the wrist keeps the glove settled during the entire washing process. 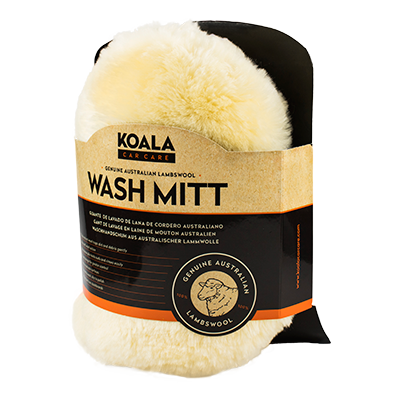 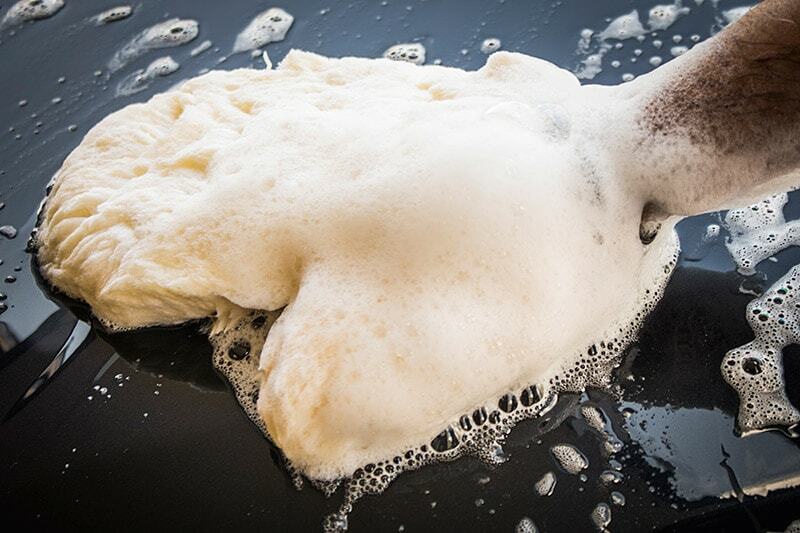 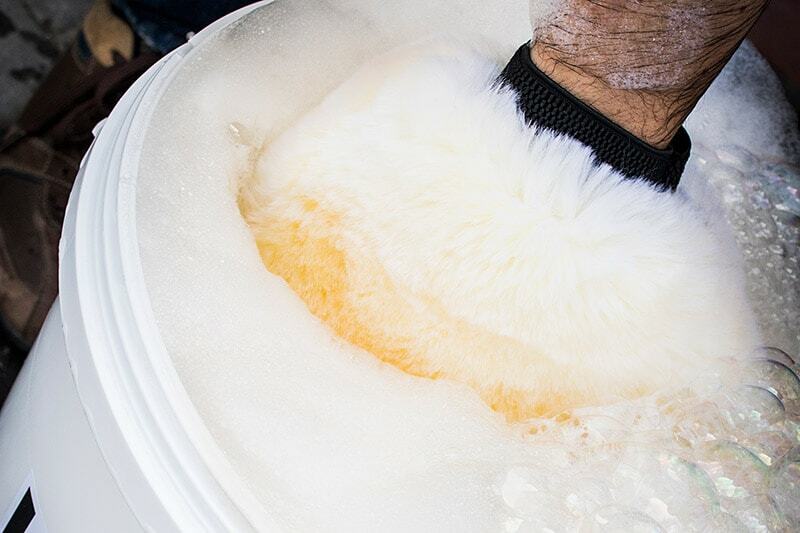 Our Koala Premium wash mitt is made from ultra soft wool that stands out for being extremely soft, it absorbs a large amount of soapy water, ultra soft wool that stands out for being extremely soft.